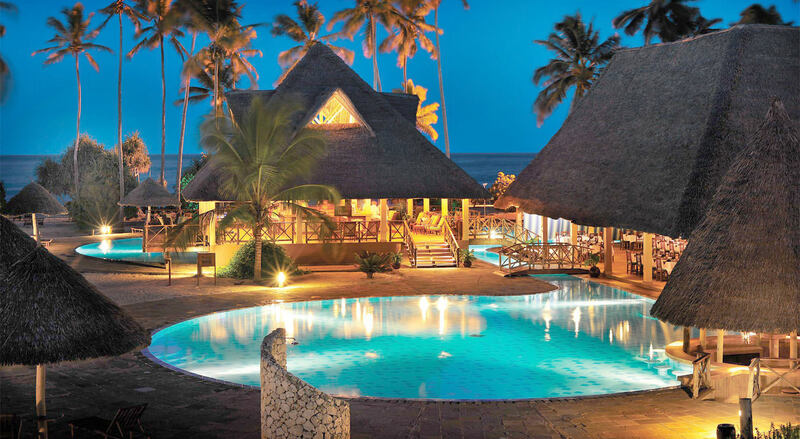 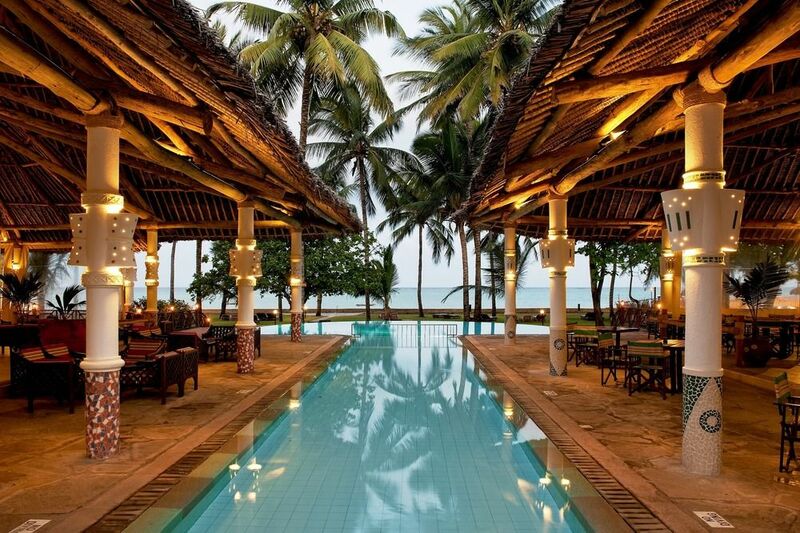 Located on the silver sands of the Bamburi Beach, 14 km to the north of Mombasa City and approximately 24km from Moi International Airport, the resort offers all the comforts of home and maintains an open air feel due to its large reception and hallways. 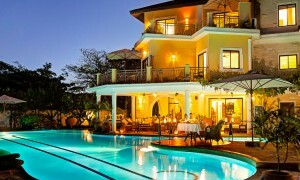 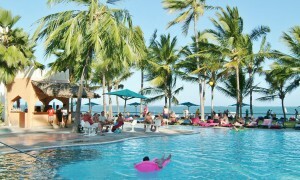 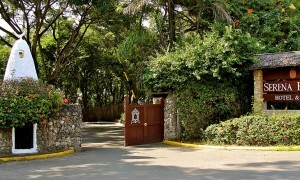 This resort is very popular with regular guests, offering very good service and a family atmosphere. 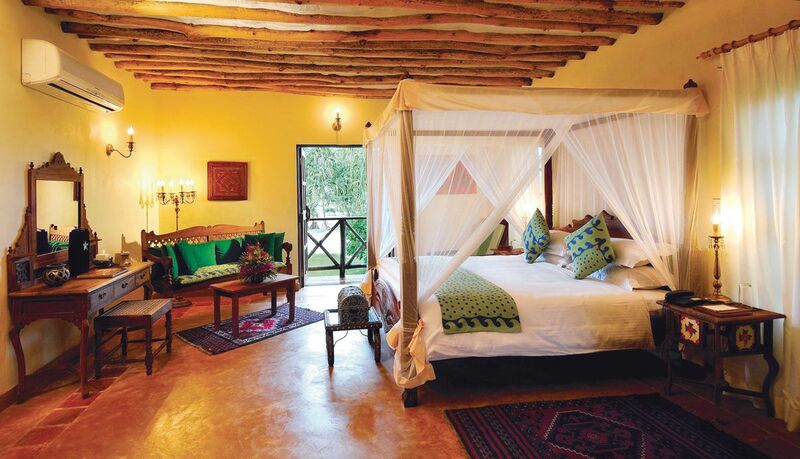 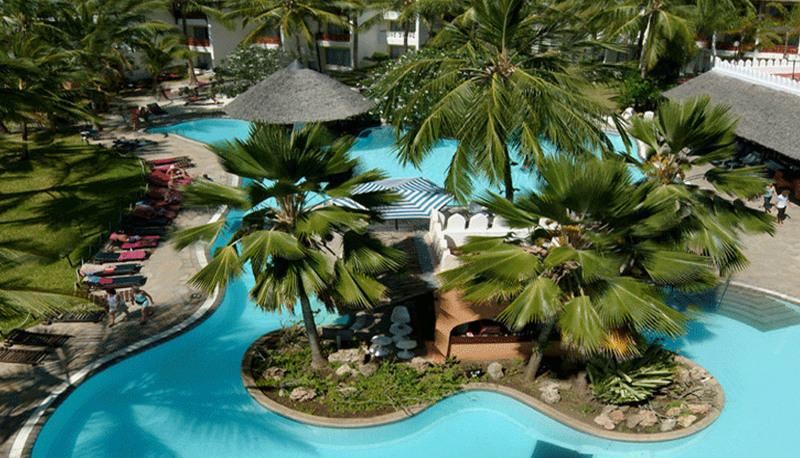 Special highlight is the lush garden area and the new terrace with a view of the Indian Ocean. 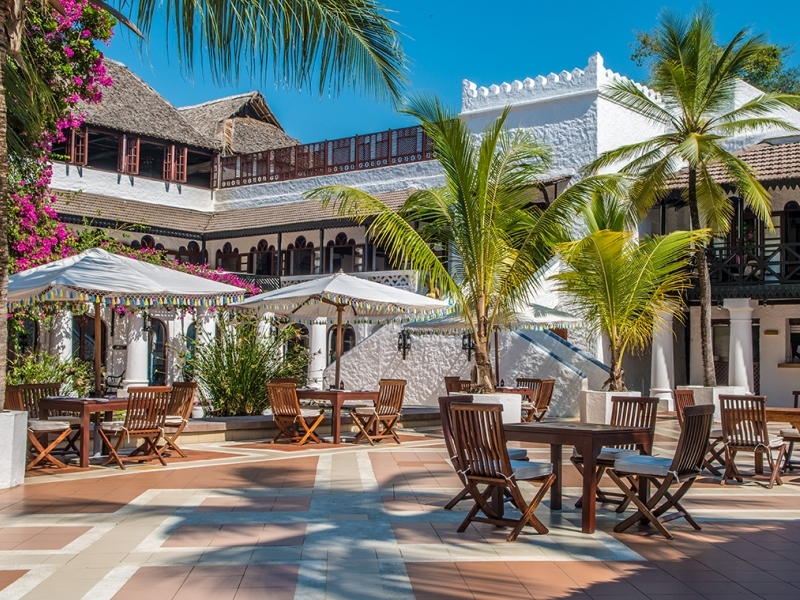 There are many quiet areas throughout the resort including the newly created “coffee shop” to offer you calm and relaxation. 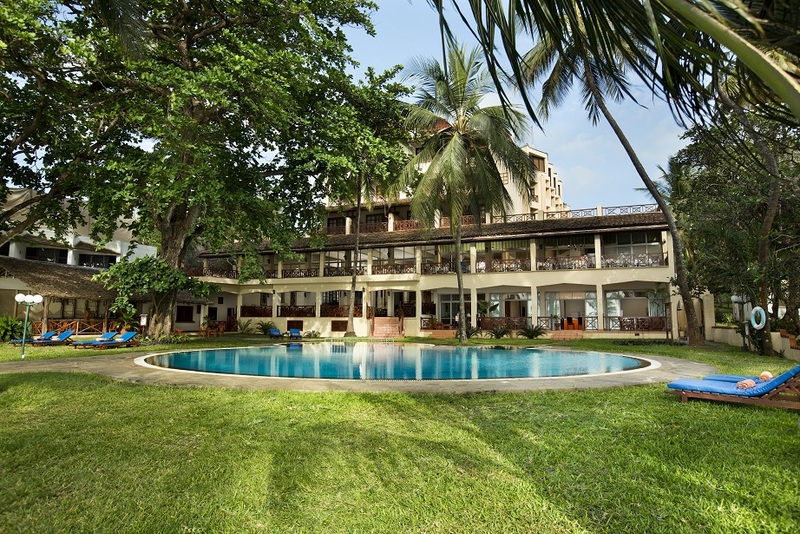 The generous lobby and the impressive halls create an open air feeling leaving you with plenty of room for your very individual holiday experience.